The 8th of August every year marks the peak of a Galactic event known as the “Lion’s Gate” Portal. 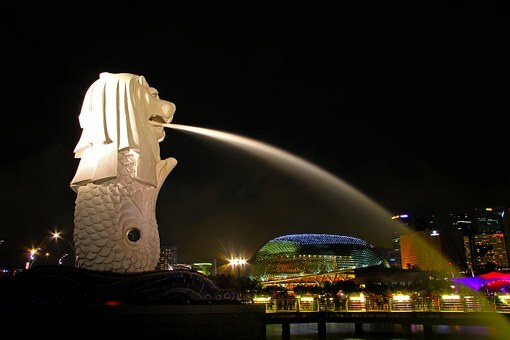 Here in Singapore, which is also called the “Lion City”, it falls on it’s National day eve; so it is the perfect time to gather and receive this supercharged energies available via this special portal. We would be talking about the energies of this Lion’s Gate, and the effects of the Eclipses (28th Jul, Lunar Eclipse and 11th Aug, Solar Eclipse). Jaslyn will then lead a guided meditation to ground the energies and to magnetise whatever it is we are hoping to attract and receive during this alignment. She would also be playing her Crystal Singing Bowls to assist you with letting go of the energies that does not serve you and embracing the new beginnings that is to come! This is an important time for us to have a mind of pure thoughts and positivity… Hope you can join us! !